Etno hotel Pr' Gavedarjo has received 1st prize for Best National Heritage Interior Award. 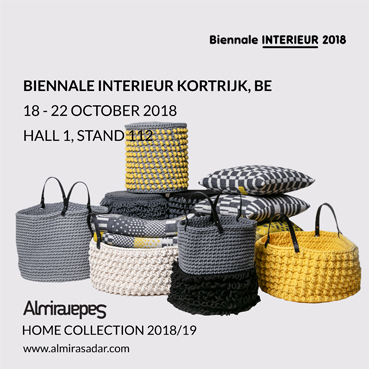 From 18 – 22 October 2018 the new Almirasadar Home collection will be presented at Biennale Interieur Kortrijk. 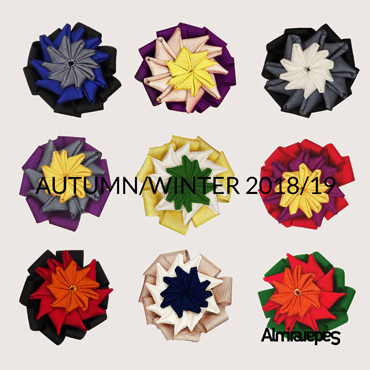 We would like to invite you to visit Almirasadar shop, where a new Autumn/winter 2018/19 collection is exhibited. 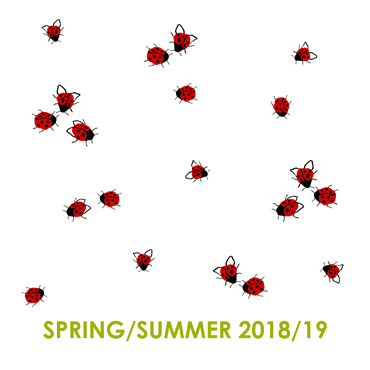 We would like to invite you to visit Almirasadar shop, where a new Spring/summer 2018 collection is exhibited. 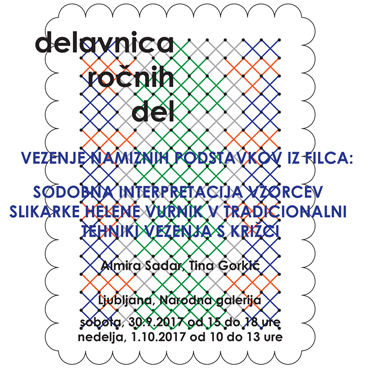 We would like to invite you to the handwork workshop of traditional embroidery in the National Gallery of Slovenia, Ljubljana. 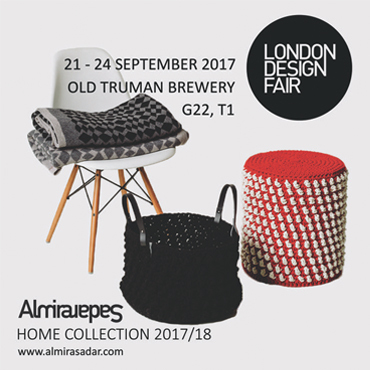 From 21 – 24 September 2017 the Almirasadar Home collection will be presented at London Design Fair. 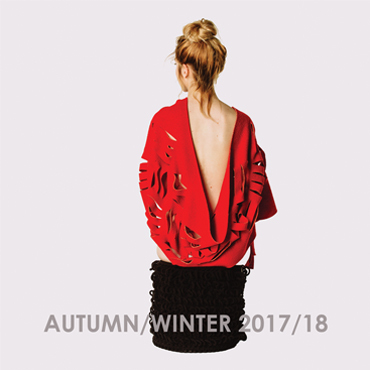 We would like to invite you to visit Almirasadar shop, where a new Autumn/winter 2017/18 collection is exhibited.